We sincerely enjoy working with these folks, but beyond that we are proud to be associated with them. Each is an industry leader, and we hope that our relationship has offered as much to them as it has to us. 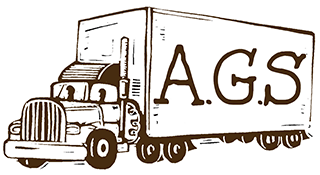 We welcome the opportunity to put AGS Deliveries at the center of your business.